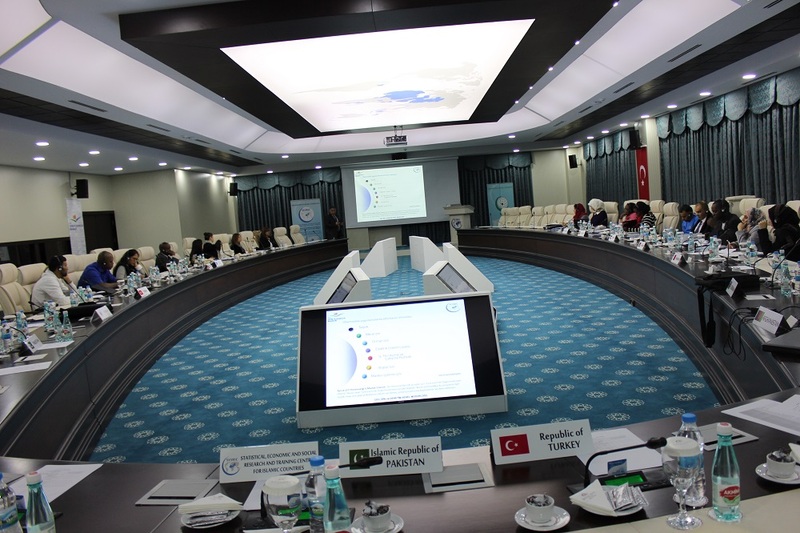 SESRIC in collaboration with the Ministry of Environment and Urbanization, Republic of Turkey organized a Training Workshop on “Environmental Impact Assessment” within the framework of the Environment Capacity Building Programme (Environment-CaB) on 22-24 May 2017 in Ankara, Turkey. 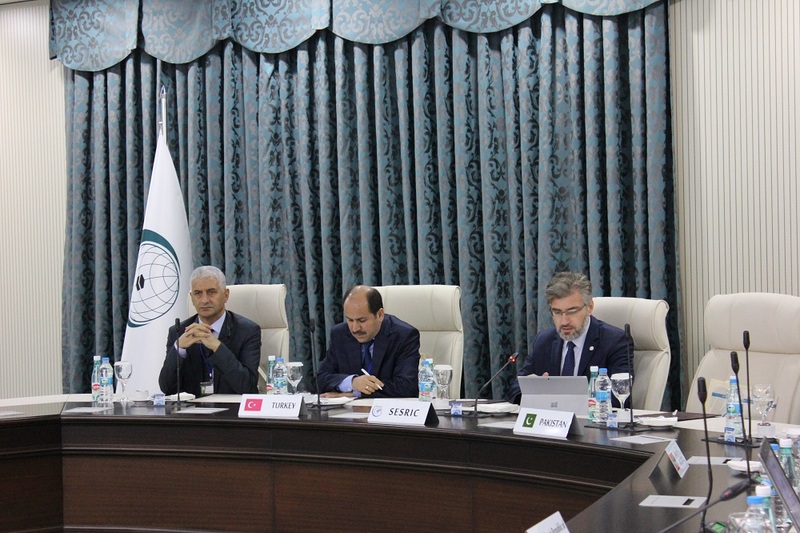 The training workshop was provided by 5 experts from Turkey and Pakistan, namely, Dr. Saif Ur Rehman Kashif from the University of Veterinary and Live Sciences and Mrs. Saman Sana from the University of Punjab, Pakistan; Mr. Kenan Ocak, Ms. Nuray Toprakkariştiran and Ms. Nihan Şahin Hamamcı from the Ministry of Environment and Urbanization of Turkey,. 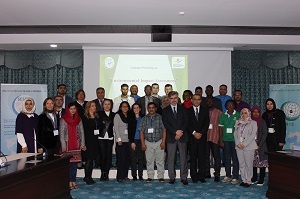 The training was attended by 24 environment experts from 14 OIC Member Countries, namely, Afghanistan, Azerbaijan, Bahrain, Gambia, Jordan, Maldives, Pakistan, Saudi Arabia, Sudan, Suriname, Somalia Tunisia, Turkey and Uganda. 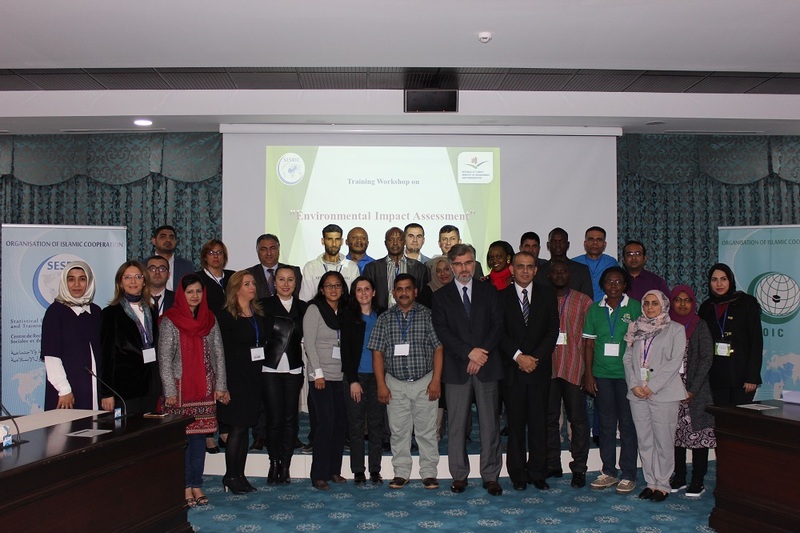 The training included theoretical knowledge exchanging and practical course at Environment Reference Laboratory at Gölbaşı, Ankara. 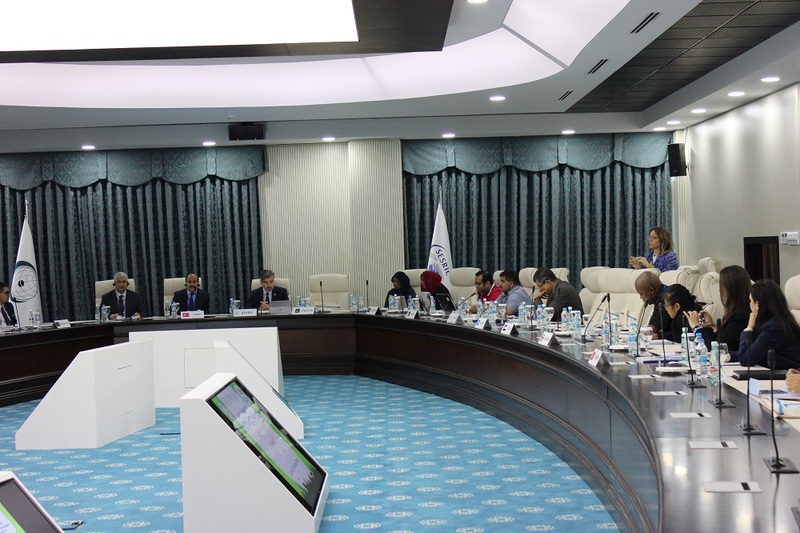 Promote the use of EIA as a planning tool for OIC Member Countries.